Hello Lovelies, How are you all? I’ve had a bad cold over the past week so I’ve been quieter than normal on Twitter etc. It’s been a tough week juggling blogging, work and Christmas shopping while feeling poorly so I’m making the most of the weekend and having a very lazy day today chilling on the sofa. 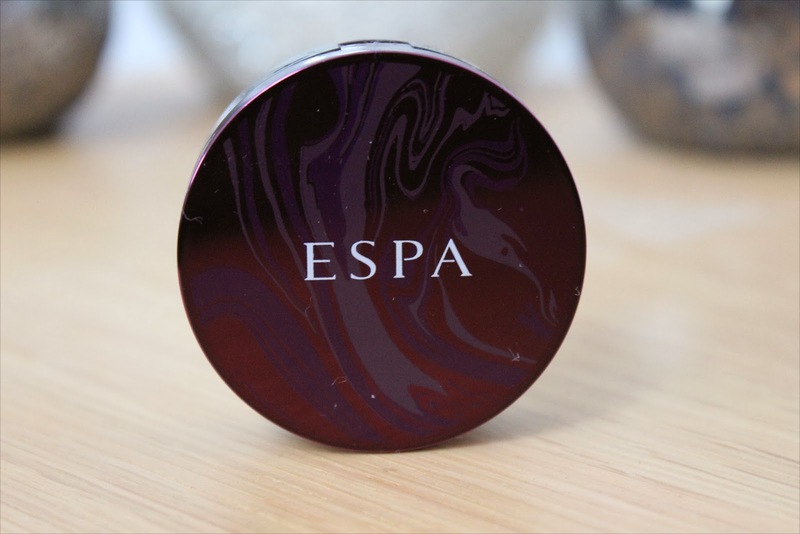 I recently attended an event at a spa in London where they had a large array of ESPA products available to try and buy. One which I took a particular liking to is the new Mandarin Lip Balm due to the gorgeous swirled black, purple and grey compact. 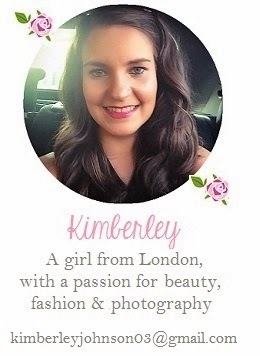 It makes this product stand out and feel more luxurious than your typical lip balm. I love that it also has a mirror in the lid so it is perfect to use on the go and keep in your hand bag. The product itself smells gorgeous. The scent is the spitting image of Mandarin which is delicious and tastes pretty good too, although, of course it isn’t recommended to eat it! The transparent formulation of the balm is rich, thick and luxurious as it features 100% natural ingredients including mango butter to soften and smooth, pomegranate to increase hydration, rosemary to protect against environmental damage and essential oils. Due to feeling poorly and the cold of Winter my lips have been suffering from being dry but my saviour has been this Mandarin lip balm. After use, my lips are instantly smooth, soft and nourished and although the balm is thick it doesn’t feel heavy to wear or greasy. 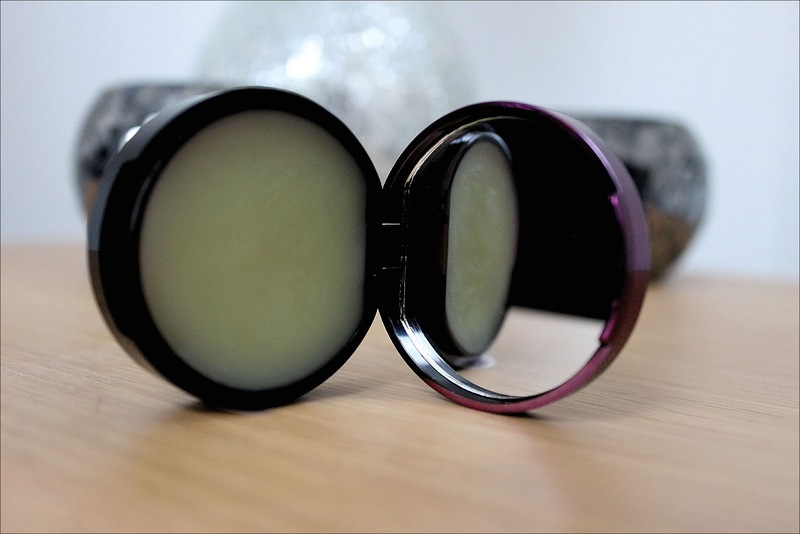 It is more expensive than lip balms I have bought in the past but I definitely think it was worth spending a little more to get a really good quality, nourishing product packed full of natural ingredients. Enter my giveaway to win a Tmart 3D Nail Art set here. Wow I can't believe I'm falling in love with a simple lip balm haha! but the packaging is so grogeus and unique and I've nver tried a lip balm with mandarin scent. i'd love to try though since there are so many with either peppermint scents or really sweet ones! sounds like a lovely product and hope you feel better again! !